Old fashioned girl names, just like fashion trends, always manage to come back into style—usually a few generations after their last popularity spike. (So expect to see names like Jennifer, Jessica, and Lisa coming back into style in about 50 years!) 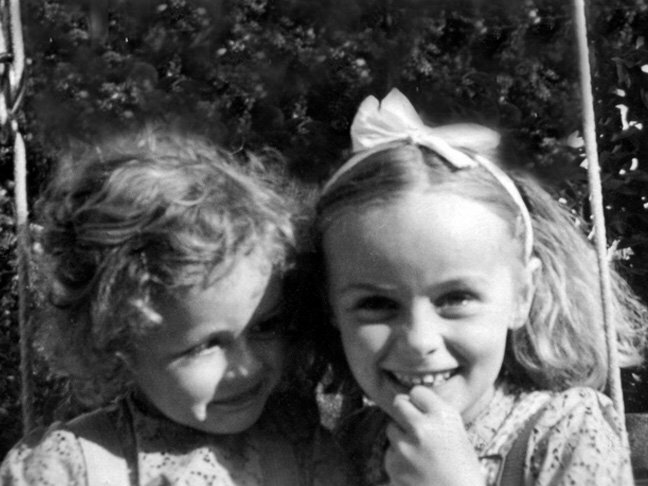 Consider these 20 classic girl names which are ripe for a comeback—if they haven’t already started their ascent in popularity. 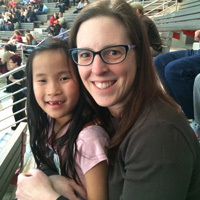 One of our favorite old fashioned girl names has become red-hot—even as variant spellings like Adalynn take root. Most famously the heroine of the classic Wonderland tales, Alice is currently making a bit of a comeback in popularity. 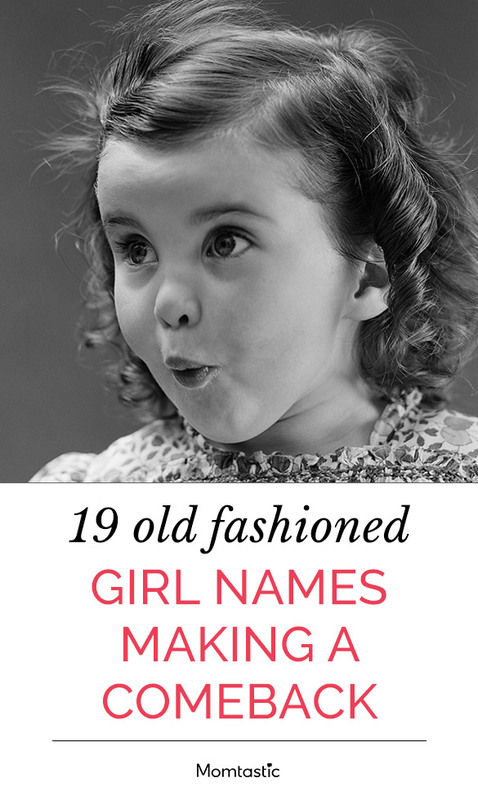 If you’re looking for vintage baby names, Aurelia should top your list. This ancient Roman era name means “gold,” and recently reentered the top 1000 girl names after a six-decade absence. One of the most beloved old fashioned girl names, Beatrice means “she who brings happiness,” and it was used for one of Shakespeare’s most beloved heroines in Much Ado About Nothing, and as big-sister “Beezus” in the beloved Ramona children’s series. An old-school virtue name, Charity connotes kindness and compassion. This pretty classic is making a comeback, thanks to the Doctor Who companion. This sweet name means mercy—and has an association with the small and sweet citrus fruit—but it’s still associated with that tragic folk song. Consider this one of the oldest of the old girl names. Edith means “prosperous,” and was a top 40 baby name pick for a half century before beginning a steady decline. It’s enjoyed a huge resurgence over the past decade. A feminization of the affable George, Georgiana shares its meaning, “farmer.” If you’re big into classic English literature, you’ll remember several Georgianas appearing in favorite books, but especially as Darcy’s young sister in Jane Austen’s Pride and Prejudice. One of the vintage girl names that’s just starting to make a comeback, Harriet has a strong meaning—ruler—and some cool namesakes, including Underground Railroad heroine Harriet Tubman and the kids’ classic character, Harriet the Spy. A name that means “bright, shining light,” Helena’s a softer take on Helen, another one of those vintage girl names we love. Helena appears in Shakespeare’s Midsummer Night’s Dream, and in the Harry Potter series, as the ghost of the daughter of one of Hogwarts founders. Louisa is a fierce name—literally. It means “brave warrior,” and it’s finally back into the top 1000 names after a 50-year hiatus. These luminescent jewels from the sea make one of the lovelier classic girl names. You can pay homage to a male Fred in your family with this winning name. Winifred is a Welsh name that means “blessed peacemaking,” and comes with a few sweet nicknames—Winnie or Fred.